If you’re from Leeds then you’ll know The Light to be the big centre which is up on the Headrow, filled with restaurants, a gym and a Vue Cinema, but do you really know how much of a foodie destination it is? It’s full of some absolute gems to say the least. 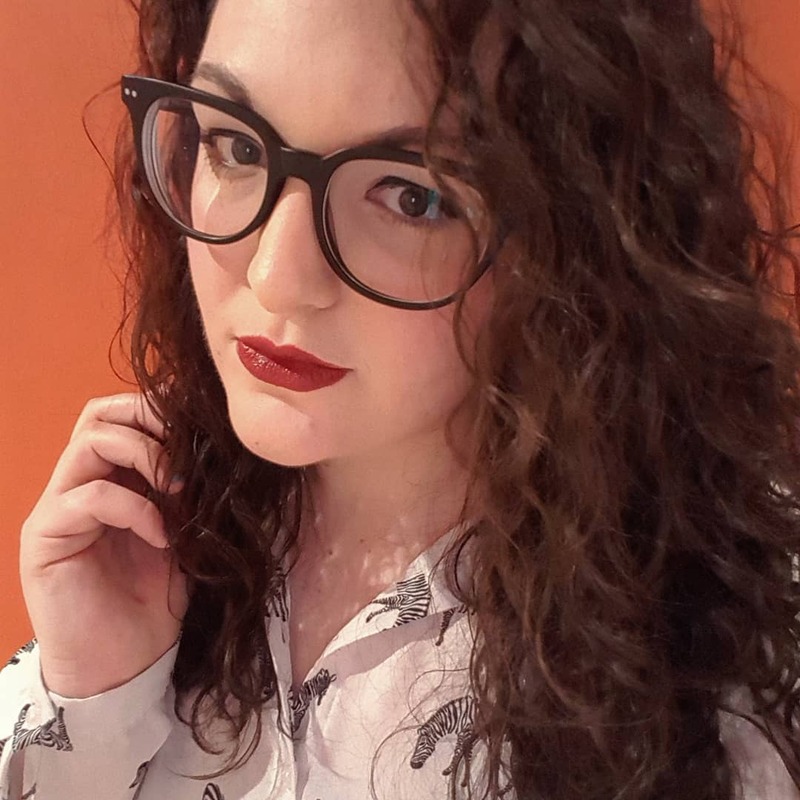 I was invited by The Light to visit four of their restaurants in one night to see for myself exactly what is going on up there. 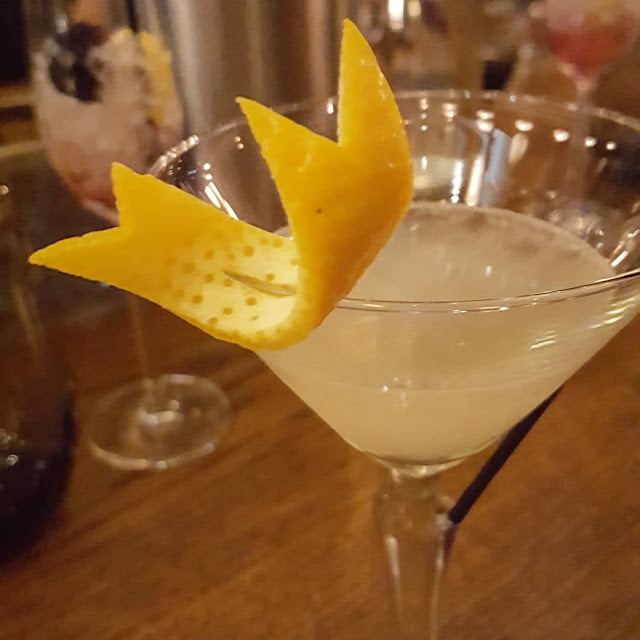 Our first stop was a cocktail from George’s Great British Kitchen which I already absolutely love as I’ve been before. It’s really hit the balance of Instagram friendly and crowd pleasing food – there’s literally something on the menu for everyone. Being in a group of bloggers, it wasn’t surprising that we ordered the most obscure drinks on the menu and in fact mine was probably the safest option as it was a rum and ginger ale concoction. 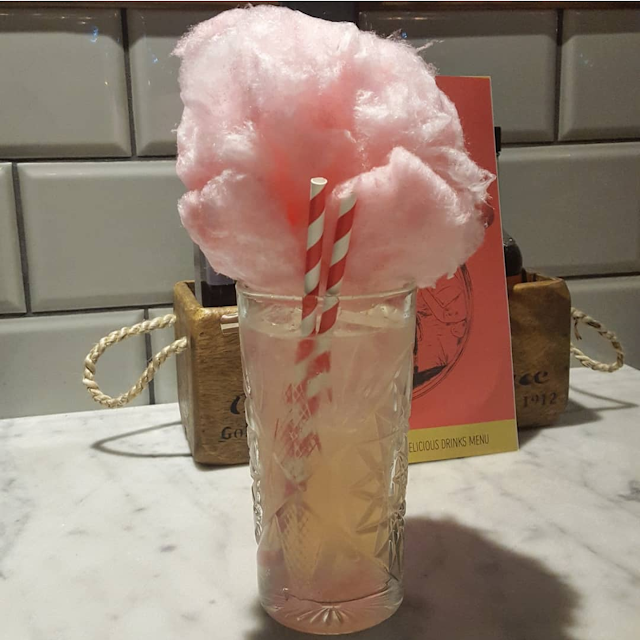 The other girls ordered cocktails which came in highball glasses and topped with clouds of candyfloss which fits in nicely with the seaside theme. I can’t wait to go back again as who doesn’t love a 241?! We headed to Firelake for our starter, which is part of the Radisson Blu hotel. 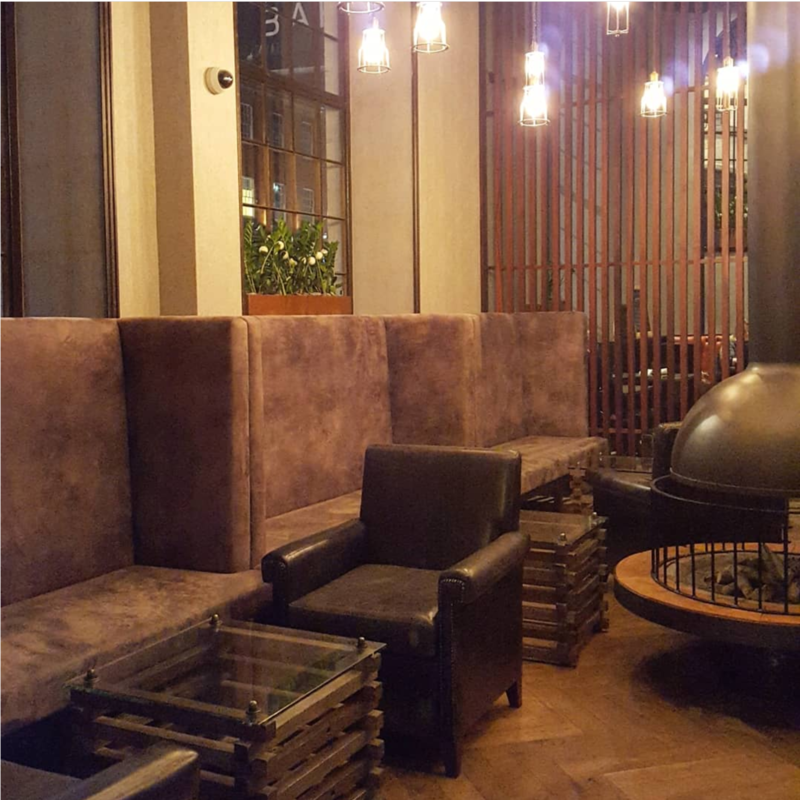 It wouldn’t be my first thought to visit Firelake as I had assumed that it’s just a hotel restaurant but the combination of high ceilings, open kitchen and firepit make you realise that it’s a restaurant in it’s own right. I opted for the French onion soup which was absolutely divine. 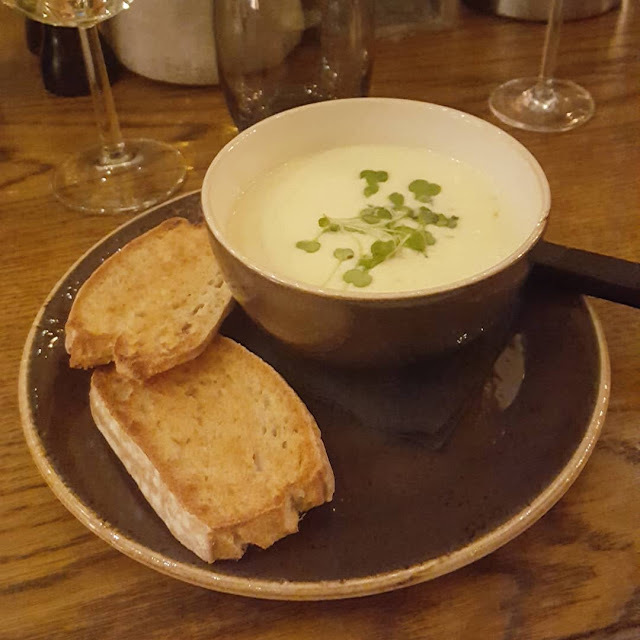 I never normally go for soup but I love taking the opportunity to go for something a little different and I definitely made the right choice. This was from their Christmas menu but it’s the type of place I’d go to all year round for something a little fancy. Our main course took place at Estabulo which is a new Brazilian restaurant which is all you can eat meat. DREAM. This is up there with one of my favourite cuisines and I was so impressed at the amount of different cuts of meat on the menu. It’s the same format of a lot of Brazilian grills in that the meat is served at your table and you have a double sided card which is red and green to indicate whether you’d like to be offered meat. There was every type of steak going, chicken, gammon, sausages and lamb, plus loads of sides which were included too. I definitely went overboard on the rump steak (I just couldn’t help myself) and no matter how many times I turned my card to red, I always got too tempted. 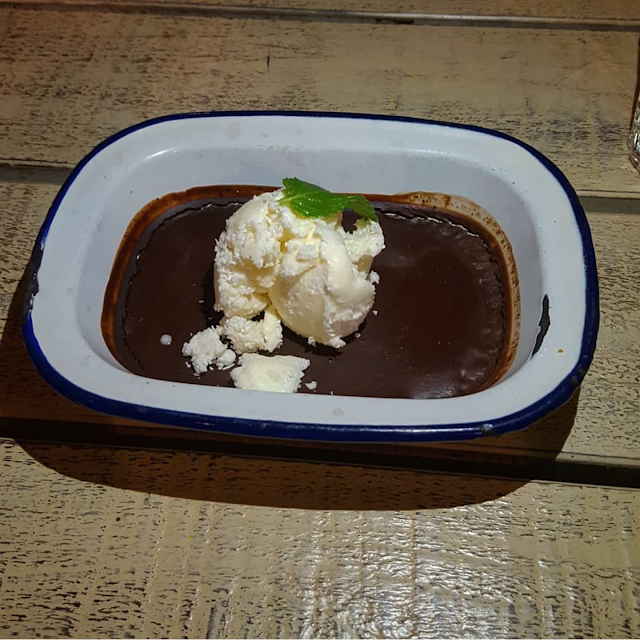 Last but not least was Turtle Bay for dessert and despite being absolutely stuffed, I still indulged in the chocolate and rum pot. I went to Turtle Bay not long back to try their Christmas menu and that time I had the brownie so I went for something a little different. I did think that a chocolate pot would be a slightly lighter option as I was expecting something moussey but no, it was thick, rich and delicious. Once again I was defeated by a Turtle Bay dessert! All in all, we had the absolute best night at The Light and I feel like I’ve tried two incredible new restaurants as well as going back to two which I already knew that I loved. The Light has had some incredible new additions over the last couple of years and I urge you to check it out when you can. Have you visited recently? Let me know in the comments.